So.. this is crashing for me when I try to open my shulker box. Also, is there plans to add support for Iron Chest shulkerboxes? The same problem occured by another player. We tried to find out what the problem was. But the only thing we found out was that this bug happens on Windows 7. Im sorry but I cant help you with this because it does not happen on my computer. I must instal this for server ? I am assuming it is since the curse does download the release over the beta versions. Edit: Yes, it was really version 1.1.1 and it still crashes when it's used alone. Can you send me your log? Ok. Will be sending it though the issues tab. Thank you for reporting this bug to me. It will be fixed in the next update. 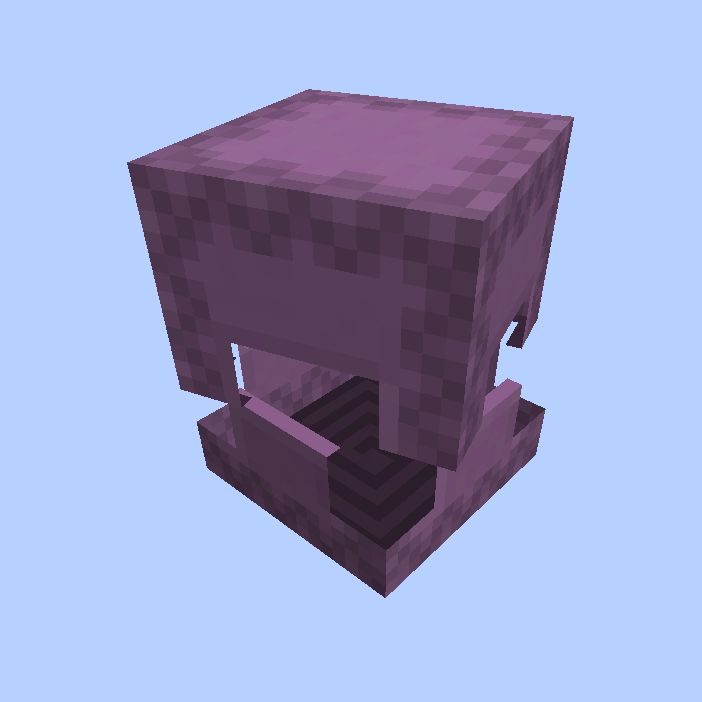 Does it work for the ender chest, too? No, but thats a good idea! Hi, EuhDawson, can I forward this to Chinese forum "mcbbs"? I wish more prople know this interesting mod. ... The "Advanced Shulkerboxes" Mod!